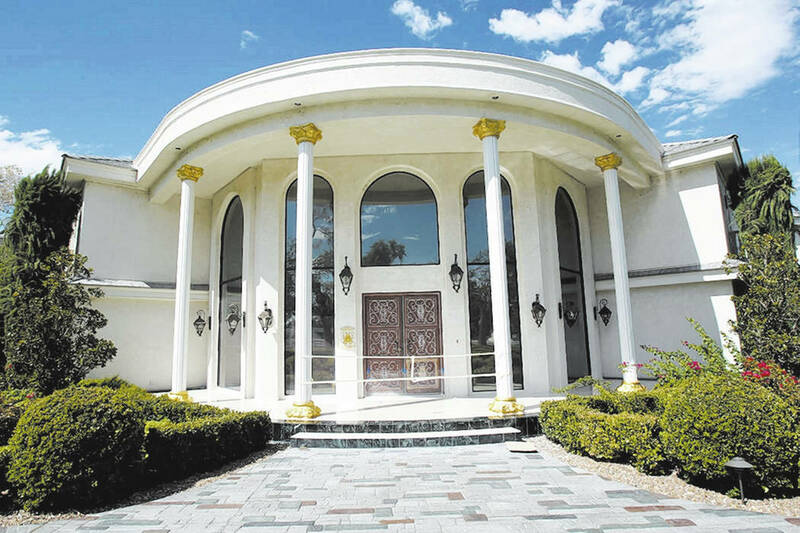 It was terribly disappointing to read in the Review-Journal Saturday that Casa de Shenandoah, the former home of Wayne Newton, has closed and may never reopen. As a local looking for entertainment not always associated with the casinos, I visited Casa de Shenandoah by accident earlier this year and discovered it to be the top local entertainment venue in Las Vegas for the money. It bests both the Mob Museum (highly interesting, but time-consuming to view, listen, read and absorb) and the National Atomic Testing Museum (also entertaining, but underpublicized). I have previously visited Graceland in Memphis (home to Elvis Presley when he was alive). Casa de Shenandoah was far more interesting. The Arabian horses and stable onsite, as well as the exotic animals, car collection, mansion and museum (and, yes, Wayne’s airplane) were great to see. I frankly think Las Vegas owes it to Wayne Newton to both revive this venue and publicize it for the gem it is so that others can enjoy it as much as my wife and I have.